New Homes in Yukon, Oklahoma from Home Creations. 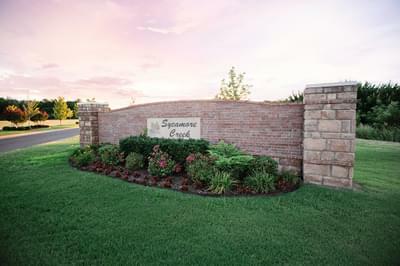 This quaint western suburb of Oklahoma City is only 16 miles from downtown and provides a prime location for residents and commuters alike. Once a bustling urban center for the area’s farmers, this mill town is now an inviting community with more than a dozen parks, an eclectic offering of shops and restaurants along Main Street, and a calendar of events to keep the whole family entertained year-round. There are many homes for sale in Yukon, but you won’t find one better than ours! 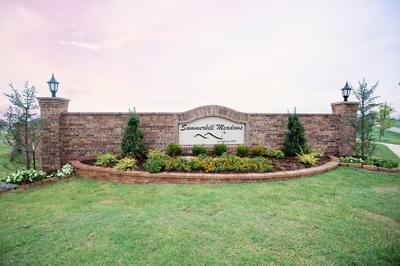 Browse our new community locations or call to schedule an appointment.